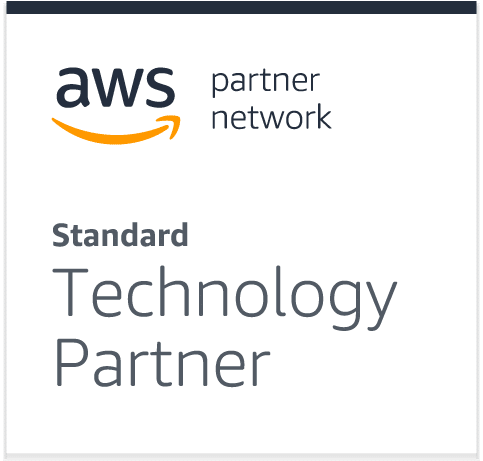 Today, callstats.io announced two exciting developments with Amazon: we have completed an integration with Amazon Connect, a cloud-based contact center solution, and the company has received the Standard Technology Partner designation in the Amazon Web Service (AWS) Partner Network. 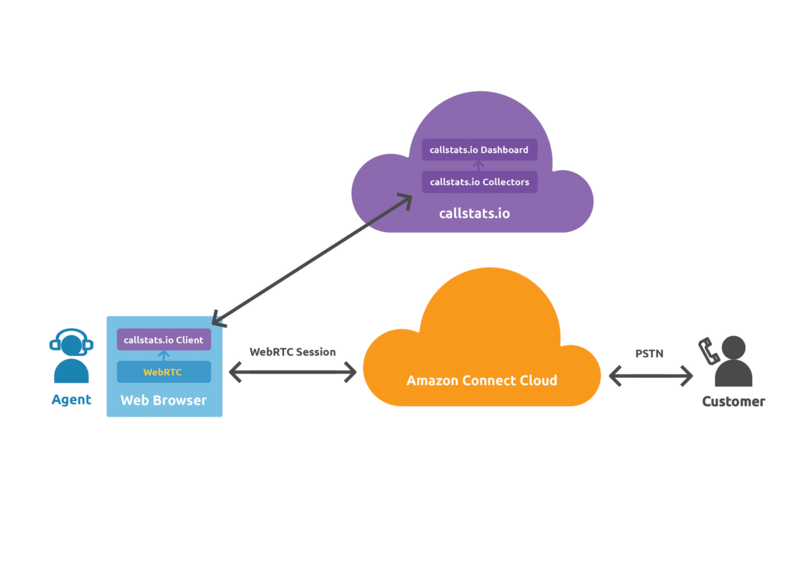 The callstats.io integration enables Amazon Connect customers to monitor and analyze the quality of the telephony calls in their contact centers. It enables them to rapidly identify and troubleshoot issues that can affect the quality of voice communications. Problems can occur anytime and anywhere in the network that connects agents to the Amazon Connect cloud service, causing a range of problems, including 1-way audio, echo, and drop-outs. When problems occur, they can be notoriously difficult to troubleshoot without detailed call data. The callstats.io communications monitoring and analysis solution capture and analyzes up to 500 metrics every few seconds from the agent endpoint in an active communications session, in real time. It features a dashboard that enables users to quickly visualize communications performance, and artificial intelligence to help identify problems. A drill-down capability allows users to analyze selected calls in detail, and rich reporting functions to identify important trends. The growing use of work from home agents presents a particular challenge for contact center managers because the quality of home network connections is widely variable. They need a solution that can monitor key performance indicators, including packet loss, delay, and jitter. Figure 1: A highly scalable and easy-to-deploy SaaS-based service, we monitor each endpoint and use AI-powered algorithms to rapidly troubleshoot problems. callstats.io has worked closely with Amazon Connect to make it easy for its customers to add our real-time call monitoring and analysis service. A few simple changes to the configuration of their Amazon Connect portal enables agent endpoints to send data for a wide range of metrics to callstats.io collectors. Our dashboard analyzes the data, tracks key performance indicators and automatically notifies personnel when problems are detected.